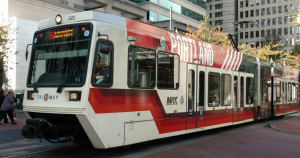 Let TriMet do the driving when you go to root for Damian, CJ and the rest of the Trail Blazers as they hit the hardcourt for the 2018/2019 season. The team’s preseason home opener at the Moda Center is Sunday, Oct. 7 against Utah. 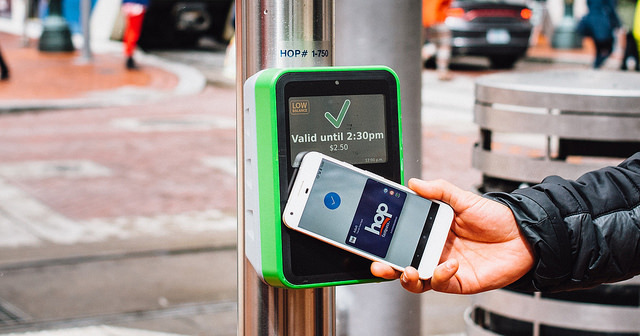 Taking transit to the game can pick and roll you past parking and traffic problems, so add TriMet’s Trip Planner to your playbook and bookmark it for every home game this season. Taking TriMet to Trail Blazer games is as simple as sinking a lay up. 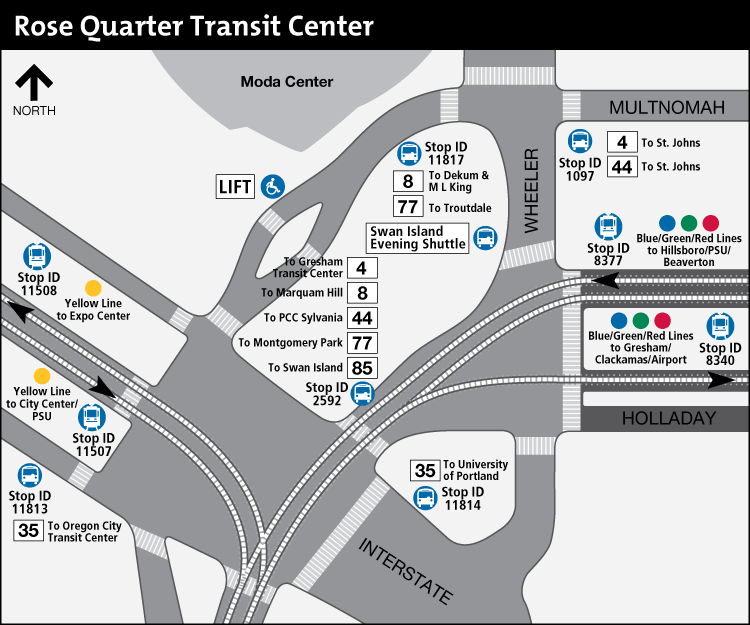 All MAX lines serve the Rose Quarter area. The MAX Blue, Green and Red lines stop at the Rose Quarter Transit Center, and the MAX Orange/Yellow Line connects you to the Interstate/Rose Quarter Station. Both are steps from the Moda Center. We also have a number of free Park & Rides throughout the MAX system to help passengers connect with trains. If rolling to the games on the bus works better for you, we have at least eight lines that serve the area, and five of those lines serve the Rose Quarter Transit Center on weekends. If you need help with your travel plans, you can reach our Rider Support team 24 hours a day via text message at 503-238-7433 and on twitter at @trimethelp. You can also call 503-238-RIDE (7433) seven days a week between 7:30 a.m. and 5:30 p.m., or use our online form at trimet.org/contact/customerservice. We’ll be there to get you to and from all 41 regular season games, and playoff games too! We’ll safely get you home even after a triple-overtime thriller that runs late into the night. Following Sunday’s 6 p.m. home opener against Utah, there’ll be two more games at the Moda center as the Trail Blazers wrap up their preseason schedule. Taking TriMet is as easy on your wallet as hitting free throws. A day pass costs $5 for adults and $2.50 for youth (ages 7-17) and honored citizens (ages 65+). Children six years and under ride free.